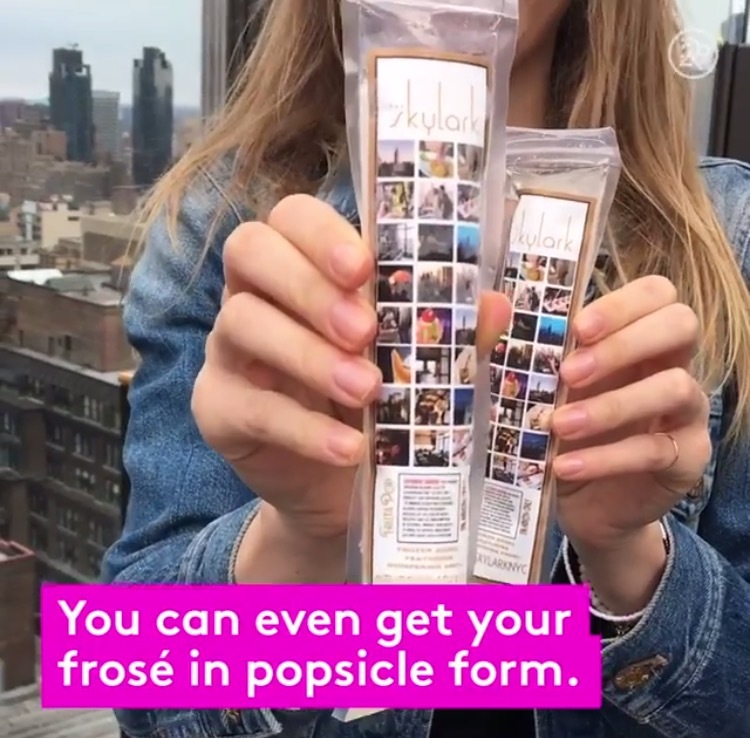 We're thrilled to announce that we collaborated with The Skylark and created the ultimate boozy rosé popsicle, called the Frozen Angel infused with Whispering Angel Rose. If you're in NYC this summer, be sure to stop by the located at 200 W 39th St in NYC and try a Frozen Angel now on the menu through the end of summer! Our boozy collaboration has been featured in Food & Wine, Refinery29 and AOL: In The Know.